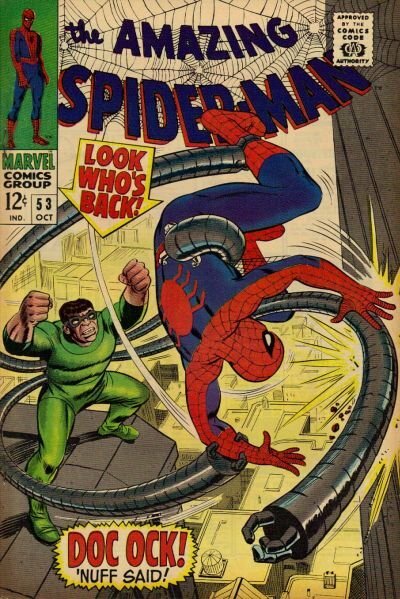 Click Here To See Amazing Spiderman #53 Comic Book! 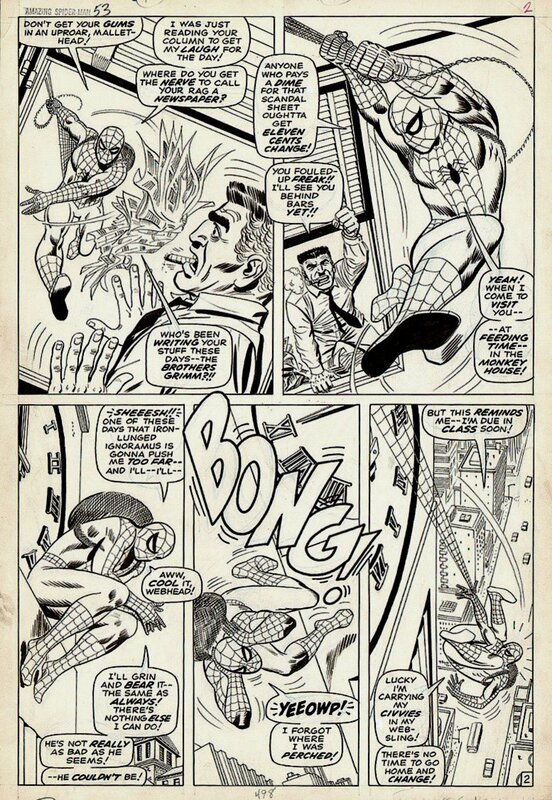 John Romita pencils and Mike Esposito inks, from the CLASSIC (LARGE ART) 1967 AMAZING SPIDERMAN story titled: "Enter: Dr. Octopus!"